Would you Adam & Eve It .. 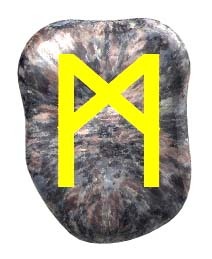 This is just a quick update for the rune prediction for Mon 5th Nov 2012. The screen cast below is an update from the runes for the day reading in the previous blog. Ah well maybe not it just might be one big universal conspiracy of coincidences …..
Yeah right and the cheque is in the post mate. I do advise to use the full screen mode for viewing these screen-casts, just to get the details, and any screen casts I make as a s series are meant to all be viewed to get the holistic overview, have fun and please n’joy. Watch this space for another daily rune reading to come. Posted on November 6, 2012, in Current News, Political, Runes, Spirituality. Bookmark the permalink. Leave a comment.